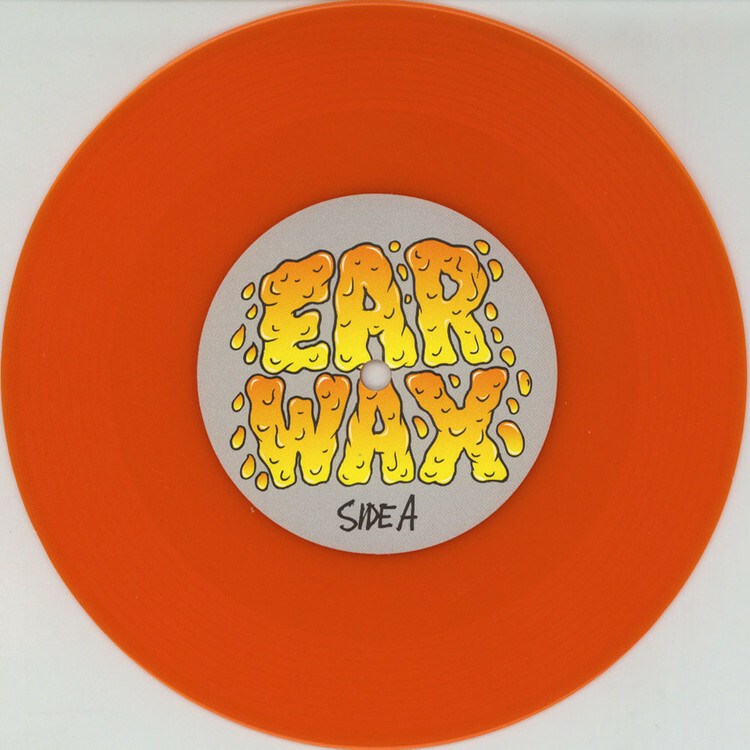 ‘Ear Wax’ is the first in a new 7” scratch record series by DJ Woody entitled ’Skratch Freaks’. The series is illustrated by Mark ‘Fos’ Foster, founder of Heroin Skateboards and art director for Altamont, Baker and Deathwish. 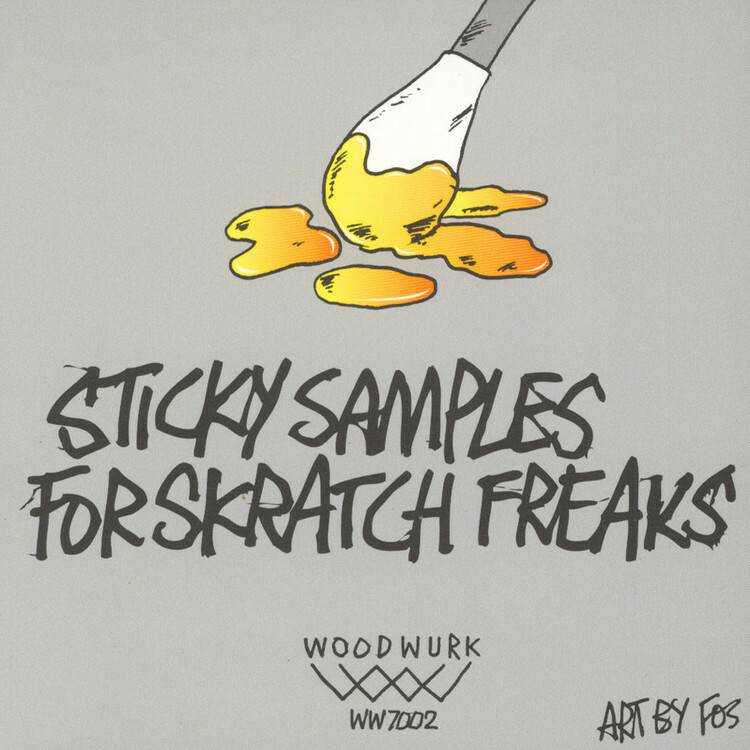 Fos has helped shape the aesthetic of modern skateboarding with his iconic handstyle, designing boards for the likes of Toy Machine, Santa Cruz, Element, Zero and more.